Sometimes it’s fun to take a break from our typical homeschool routine and do something a little different. 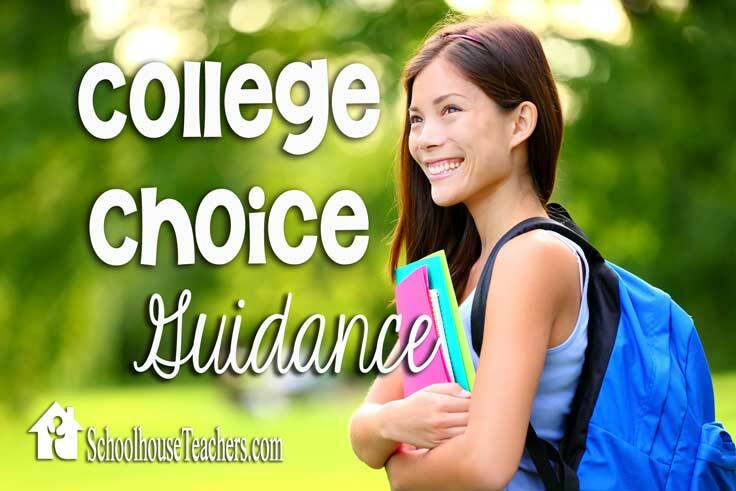 For a change of pace, we’ve been using a unit study from Homeschool Legacy. 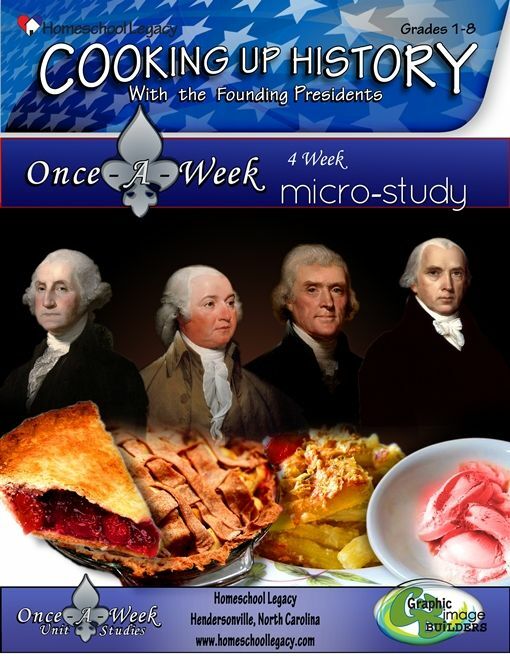 It’s the Once-a-Week Micro-Study called Cooking Up History with the Founding Presidents. I intended to use this primarily with the Princess (9), but the Butterfly (12) asked to join us when she heard it was history and cooking. They have both been enjoying this approach to history, and I’ve learned a few new things myself (like how to make a cherry pie!). So far, we’ve completed three weeks of the four week study. We’ve explored American history by reading about George and Martha Washington, John and Abigail Adams, Thomas Jefferson, and James and Dolley Madison. We learned about more than just the history of the time period; we learned about the personalities and quirks of the founding presidents, the politics surrounding them, and discovered what their favorite foods were. We even learned how to make them! The micro-studies are designed to be used one day per week, but I broke it up with my girls so they could take their time absorbing the information. 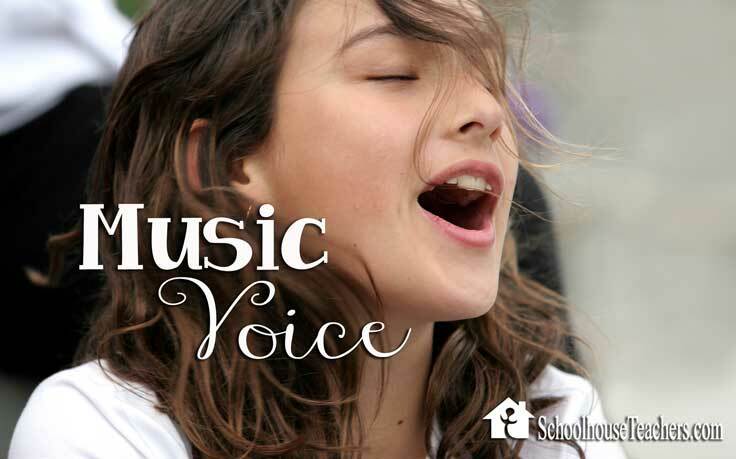 They’re designed for grades 1-8, so the topics can be enjoyed by multiple ages. The studies don’t require lots of prep work or planning time for the teacher, making it easy to add to your weekly routine whenever you feel like you need a change of pace. The study is broken up into four weeks. At the beginning of each lesson, you are given a list of supplies needed to complete the study for the week, so there are no surprises when you sit down to get to work. Each week we learn about a life of a president by reading a suggested biography, which age appropriate and accessible. Kids then have the opportunity to cook one of the president’s favorite dishes. Our favorite was Thomas Jefferson’s mac and cheese. Each week there is a section called Did you know? that shares fun and interesting facts that my youngest daughter loved, like the fact that John Adams kept an alligator in the White House when he served as president. Overall, we really enjoyed reviewing this unit study. I appreciated that it was designed for ease of use, and my girls learned a great deal about history. The study also sparked many discussions that took us beyond what was on the page, and deeper into the topic. It offers a gentle and joyful approach to learning history. Right now is a great time to start a Thanksgiving study. Check out Once-a-Week Micro-Studies like Thanksgiving with the Pilgrims or maybe you’re looking ahead to a Christmas one? How about Once-a-Week Unit Study Christmas Comes to America. All of the micro-studies are available as a digital download for quick access. 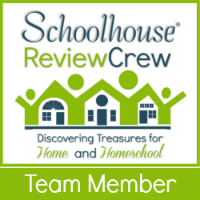 To learn more about Homeschool Legacy and all of their unit studies, visit their website or connect with them on Facebook.